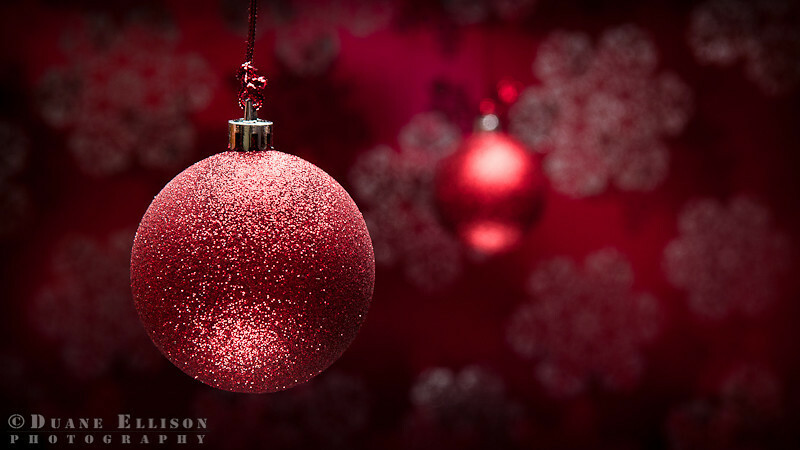 Duane Ellison Photography: Merry Christmas!!! Merry Christmas everyone! This has been a wonderful Christmas season and one that I have looked forward to more than in the past. I am just very appreciative of the wonderful family that I have! I’ve been married to my wonderful wife Denise for over 20 years (that is just amazing and sometimes hard to comprehend) and we have three great children Devin who is 11, Desirae who is 9 and Deanna who is 5. It has been a pretty great year and I hope it has been the same for you!